Xiaomi Mi6 Front Panels Leaked; Official Announcement Tomorrow? 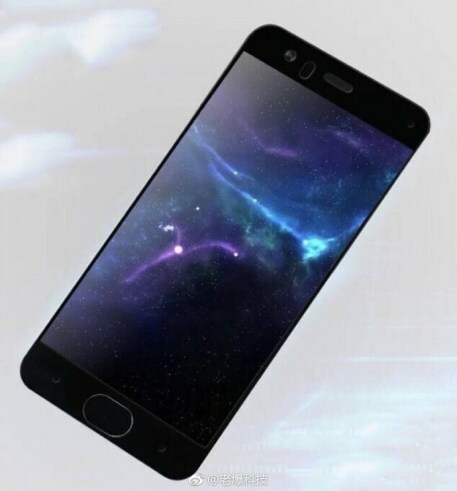 Xiaomi Mi6 is one of the most awaited smartphones of this year and rumors & leaks have suggested April to be the month of the launch. 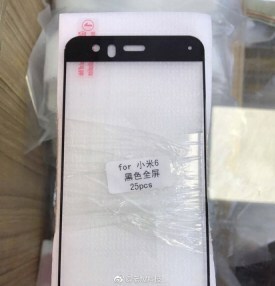 Today, we have got some shots of the front panel of the device revealing the front look of the phone. Now, it is worth mentioning that the Mi6 doesn’t seem to have a totally bezel-less display like thing as only the side bezels of the device are going to be negligible and not the top and bottom ones. 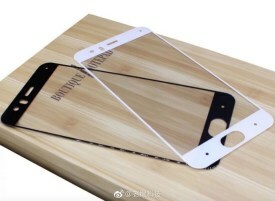 Also, the phone is coming with a slightly larger sized fingerprint scanner which surely looks weird due to its size. The front panels also reveal that there’s gonna be a lot of sensors on the front that include the front camera, normal sensors and probably an Iris Scanner. (Still, there is no information about an Iris Scanner, though) There will be capacitive buttons on the sides of the fingerprint scanner and just like previous Xiaomi devices, the fingerprint scanner is going to work as the home button. 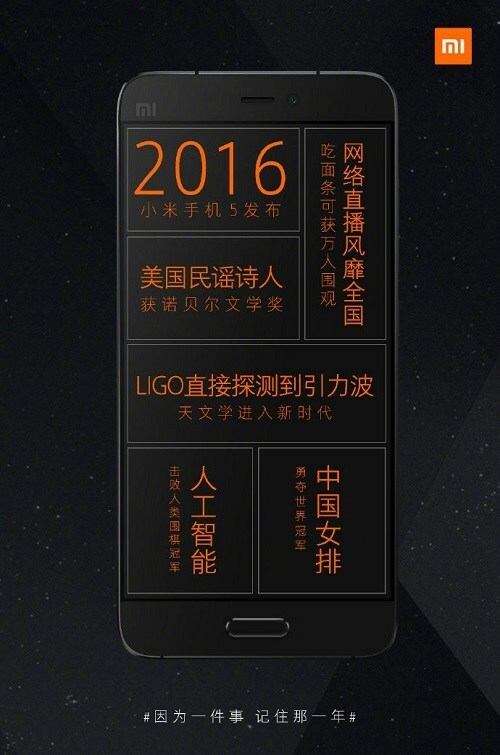 Now, talking about the official launch, the Weibo page of Xiaomi has hinted that the device might launch tomorrow! 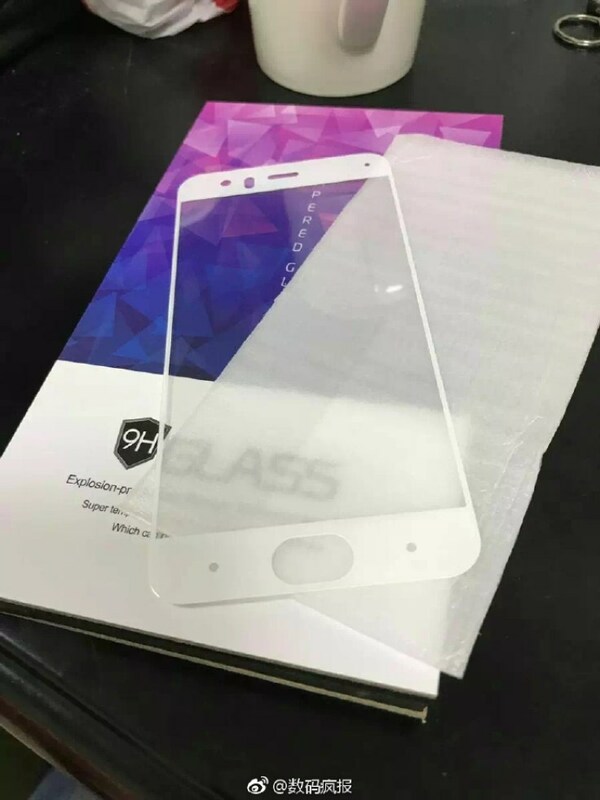 It is really interesting as unlike S8, we haven’t got any big leak of the Mi6 yet. Some days ago, the phone was spotted on GFXBench suggesting that it is going to feature Snapdragon 835, 4/6GB RAM and 64/128GB internal storage. As per the camera goes, there’s gonna be a 12MP rear and an 8MP front-facing camera. As always, take these leaks with a pinch of salt but looking at the previous leaks, it seems these front panels are sure of the Xiaomi Mi6. What do you think? Do let us know via the comments section.